With so many choices available and decisions to be made, buying a new home can be one of life’s most stressful experiences but the right mortgage professional can help make it one of life’s most rewarding milestones. 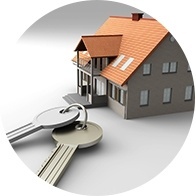 Our trusted Mortgage Advisors have worked with literally thousands of clients to help them make what is usually one of their biggest financial commitments they will ever make. 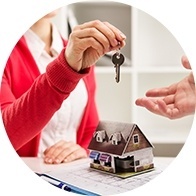 Whether you are a first-time homebuyer or buying again, consulting one of our Mortgage Advisors is a decision that can remove a considerable amount of potential stress. We highly recommend you start with a Pre-Approval before you start shopping but in any case, contact us using the 2 Minute Application or by phone. There is no obligation. It would be our privilege to share our experience to help make your purchase a success. 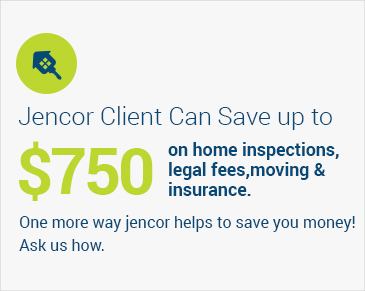 Did you know that on average Jencor can help you save $3,500 on your mortgage vs. the banks? Ask us how. Our Jencor Edge offers some of the lowest and most competitive mortgage rates and options in the market. 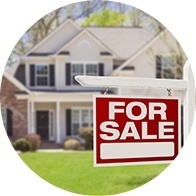 Regardless of your requirements, whether you are a first time homebuyer, existing homeowner, real estate investor or secondary home purchaser, we make the process a simple and carefree experience. 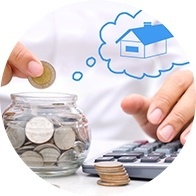 Our experienced Mortgage Advisors, who have extensive knowledge of the mortgage industry, will provide the necessary guidance that you need in making the right refinance decision. Now that just makes sense! If you have any questions about financing your new home, call 1-877-245-3636 and speak with a Jencor Mortgage broker now. We’re here to help.